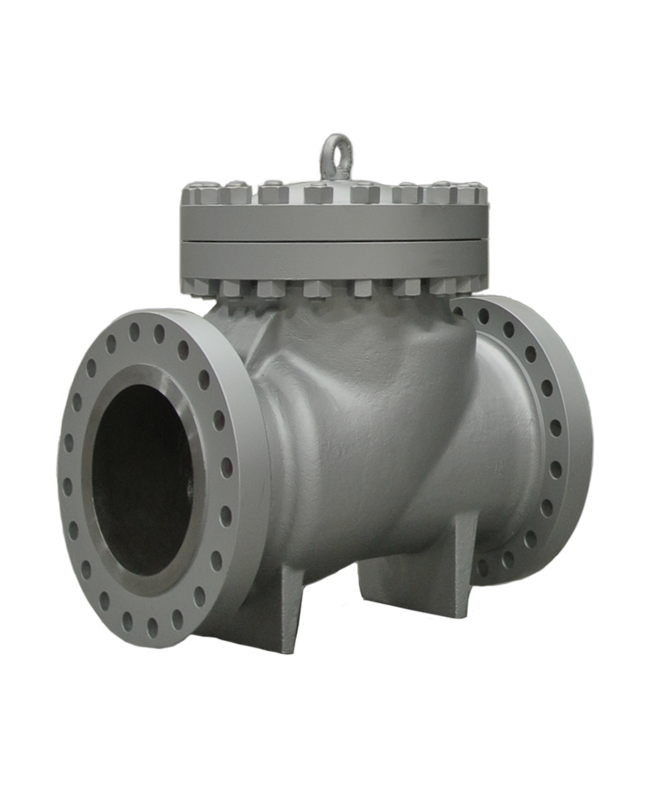 Bellows seal gate valve has always been considered as the safest for aggressive fluids. Where leakage into or out of the valve is unacceptable such as heat transfer oil, toxic fluids, steam and regulated media. 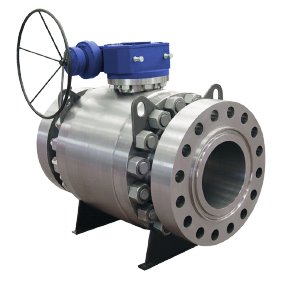 Trunnion ball valve suitable for larger and higher pressure line in the application including gas pipeline, compressor station, LNG utility and most common using in oil and gas industries, and other application process and industry. Available Brand : Velan, Neles Jamesbury, Flowserve, KF Industries, Bonney Forge and any more..
Positioner valve is a device that adjusts the valve actuator’s position based on a control signal. for valve work correct position by increasing or decreasing the air load pressure on the actuator. Lift Check valve are self-activating safety valves that permit gases and liquids to flow in only one direction. The purpose of a check valve is to prevent process flow from reversing in the system which could damage equipment or upset the process. Velan | Powell Valve | Bonney Forge | Flowserve | Duo-Check | Zetkama | Gestra | Nakakita and any more.. 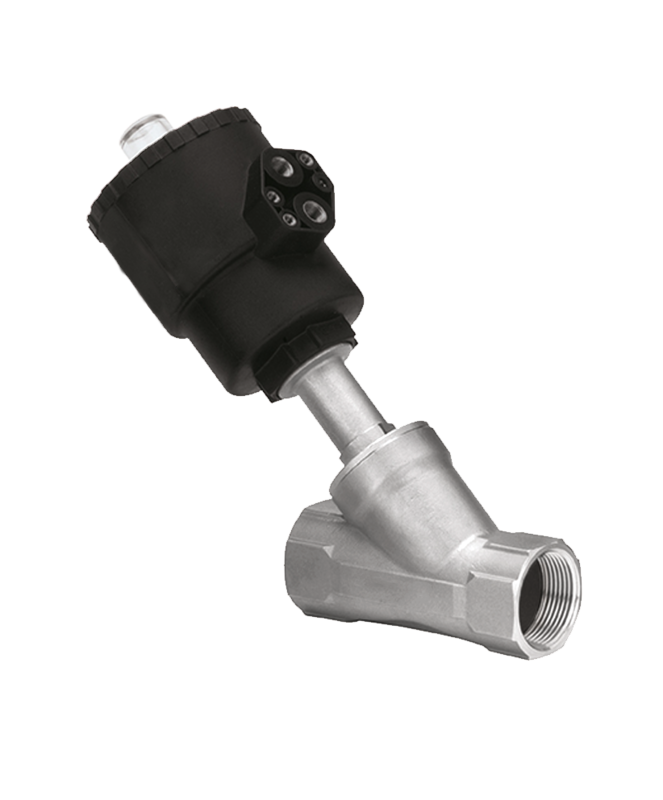 Angle Seat Valve is designed for economical throttling of flow, and is particularly suitable for on off service of clean fluids. 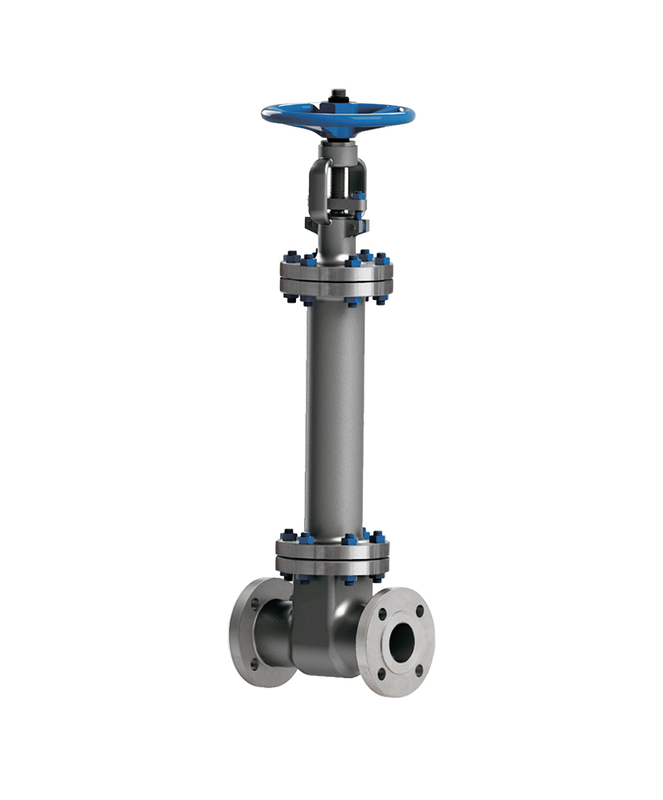 Angle Seat Valve design allows for the valve to be installed in both vertical and horizontal. Electric Control Valves are suitable for application where remote control of the valve is preferred. Electric control valves can be configured to perform a wide range of functions such as pressure reducing, pressure sustaining. 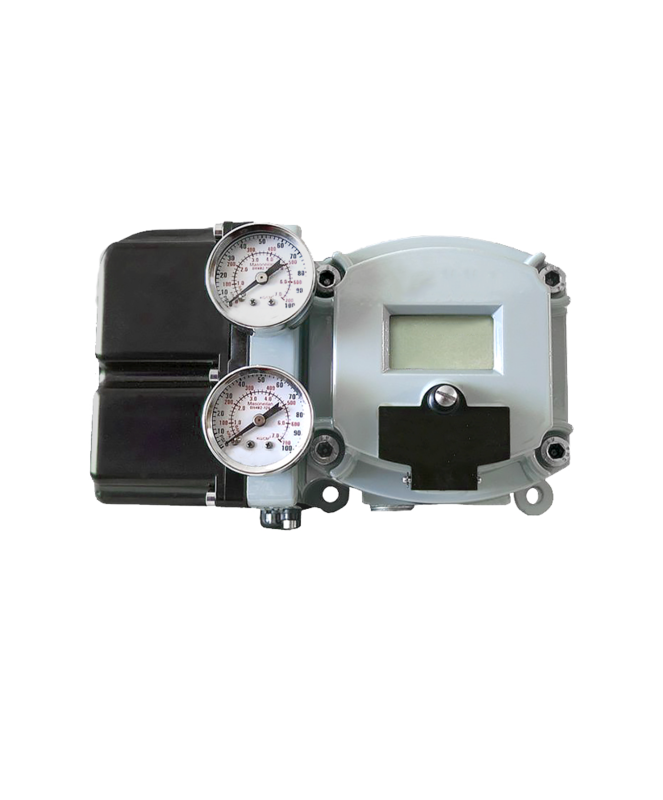 and these model also suitable for application gas, steam, water, pressure, temperature, and level. Material Body : Cast Iron, Ductile Iron, Carbon Steel, Stainless Steel, Super Duplex. 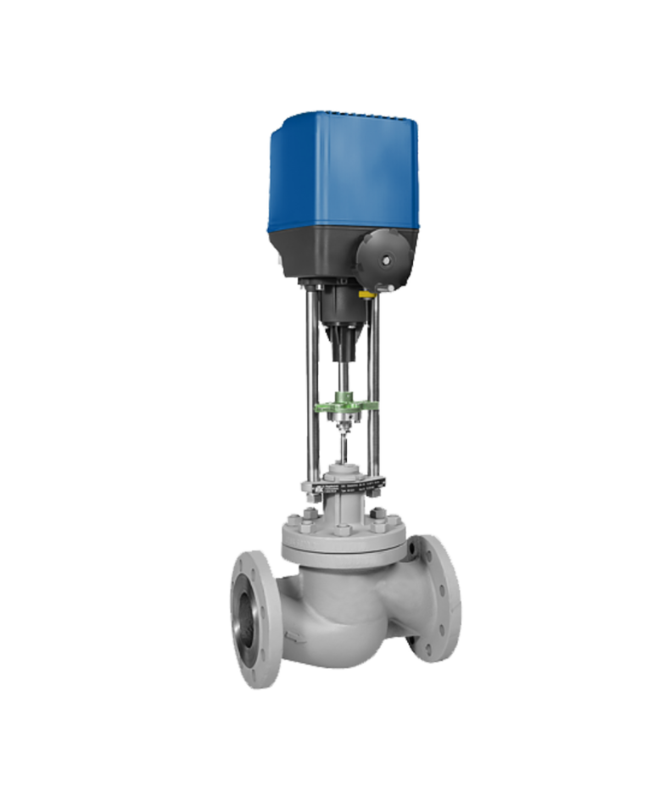 Model Option : Globe two way control valve, Three way control valve, Double seat globe control valve. Control Option : Single loop control, Self acting ( Pressure, Temperature and Level ) control valve.